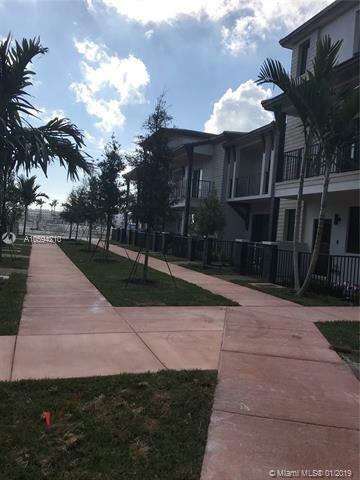 ENJOY THE MOST LUXURIOUS LIFESTYLE IN DOWNTOWN DORAL URBANA. 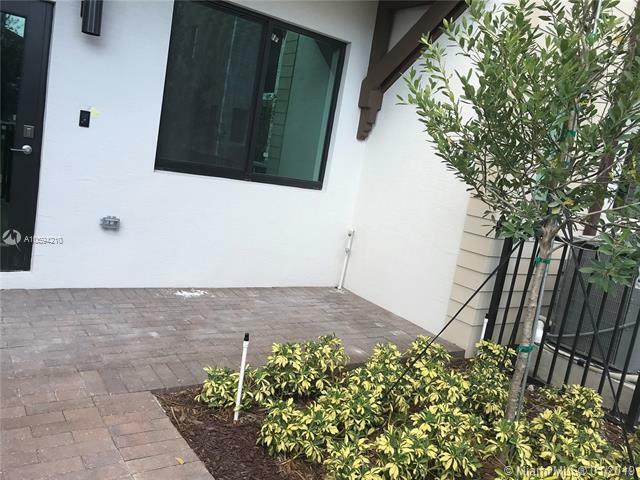 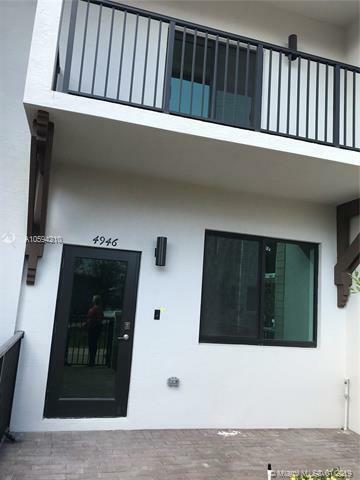 BRAND NEW 3 BEDROOM 2.5 BATH RESIDENCE WITH 2 CAR GARAGE, LUXURY WOOD FLOOR, NO CARPET , OPEN KITCHEN WITH EUROPEAN CABINETS,MARBLE COUNTER TOPS, MODERN BASH PLASH, STAINLESS STEEL APPLIANCES, GREAT LOCATION, WALKING DISTANCE TO SHOPPING ,RESTAURANTS,AND A+SCHOOLS.ONLY ONE MONTH RENT AND ONE MONTH SECURITY DEPOSIT. 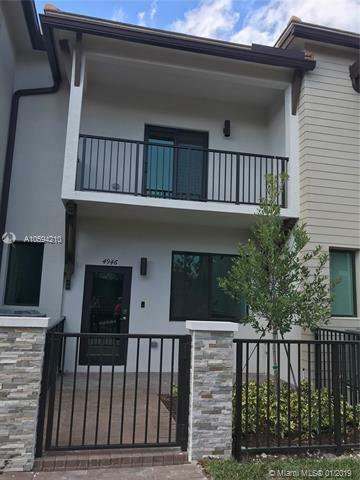 Listing courtesy of Realty One Group Evolution.